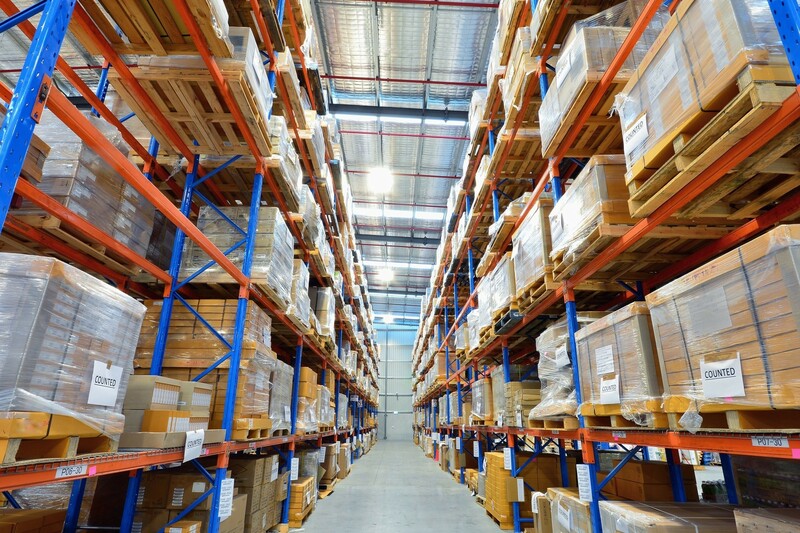 It seems like a single warehouse would be easier to manage, but there are clear benefits to spreading your warehouse inventory among several locations. Looking for a way to grow your busines . . .
As Australia's business landscape continues to change, so must the way we do business. . . .